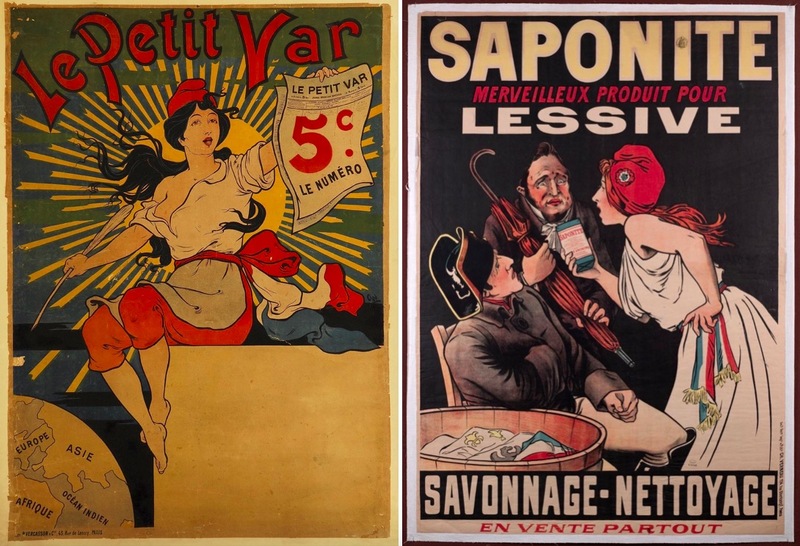 If you’ve stepped foot in France you have probably seen her, the beautiful woman wearing the odd hat who is adorned on French euro coins, stamps, wine bottles, and many other places. 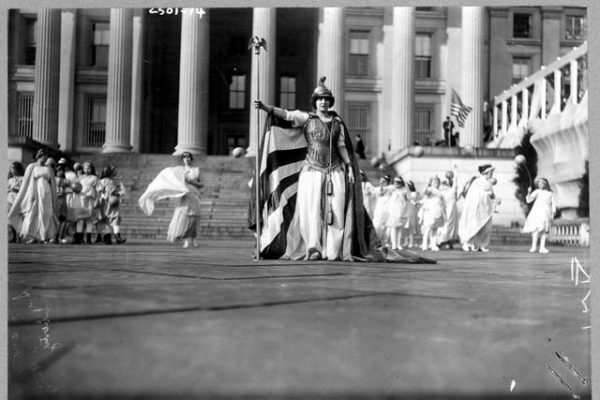 This woman was one of many country personifications that used to be prominent figures for their countries, but have sadly faded into obscurity. That is all for except, the figure of the French Republic, Marianne. 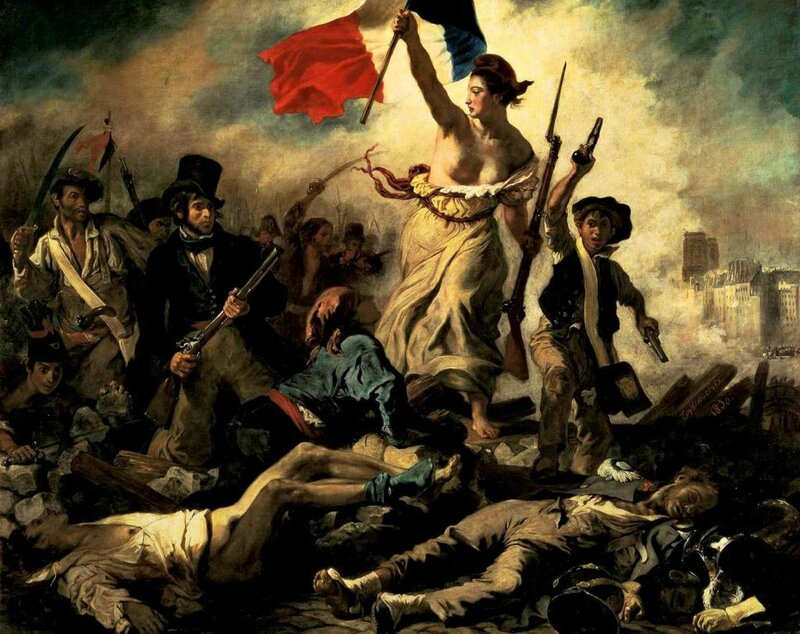 Marianne came about around the time of the French Revolution as a legend of a beautiful woman who would come to look after the wounded revolutionaries and to inspire them to continue to fight for liberty, fraternity and equality. 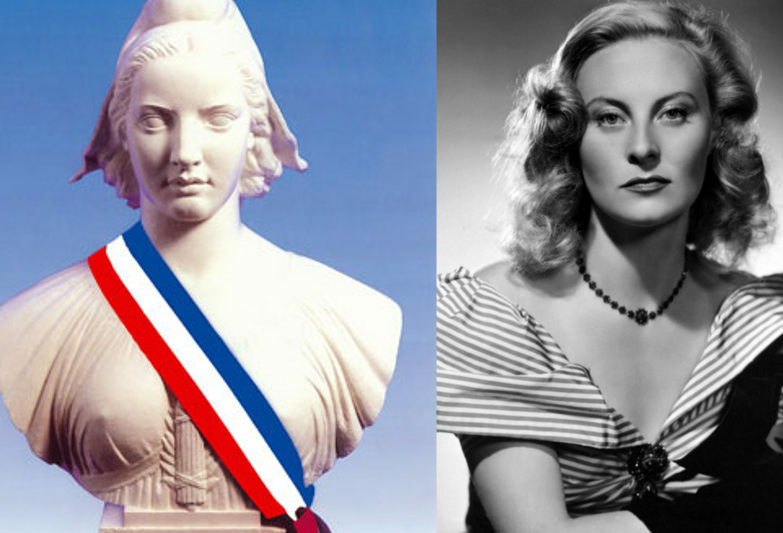 She served to be a symbol against the old ruling monarchy, and to represent the every day French woman. Her name is a combination of the two most common French women names of the time, Marie and Anne. Most depictions of Marianne have her sporting a red hat called a phrygian cap. This headpiece represents liberty and freedom and traces its origins all the way back to Roman times. Freed slaves of the Romans would be issued a Phrygian cap as a symbol of their transition from enslavement to a citizen with rights. As for her risqué fashion choice, it’s not a wardrobe malfunction that makes it hard for Marianne to keep her top on. 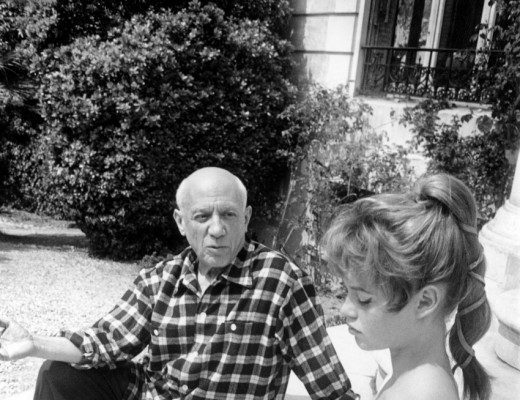 It is no accident that Marianne is often depicted as bare-breasted regardless of where she is or what she is doing. 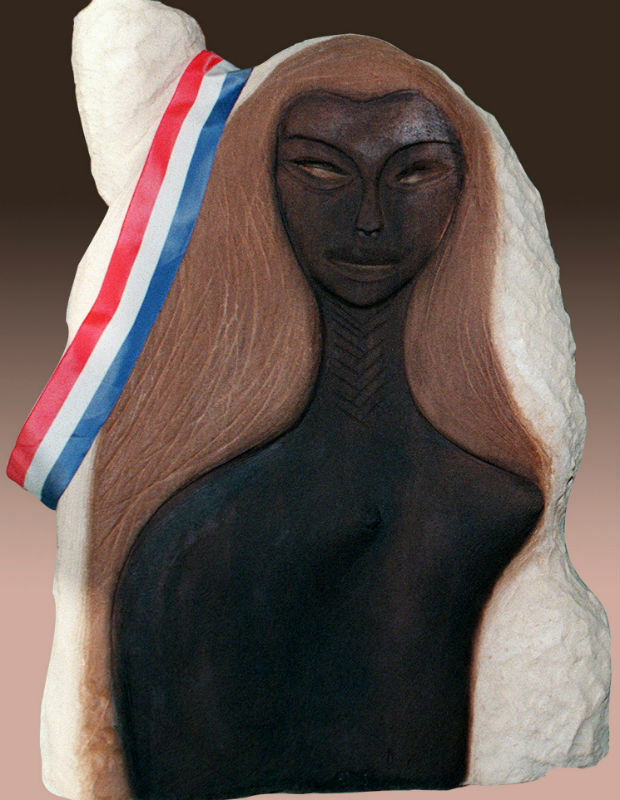 She proudly bares it all to symbolize her beauty as a woman. She has a naked breast because she is feeding the people. Marianne is supposed to encompass a wife, mother, and most prominently, an emancipated woman. 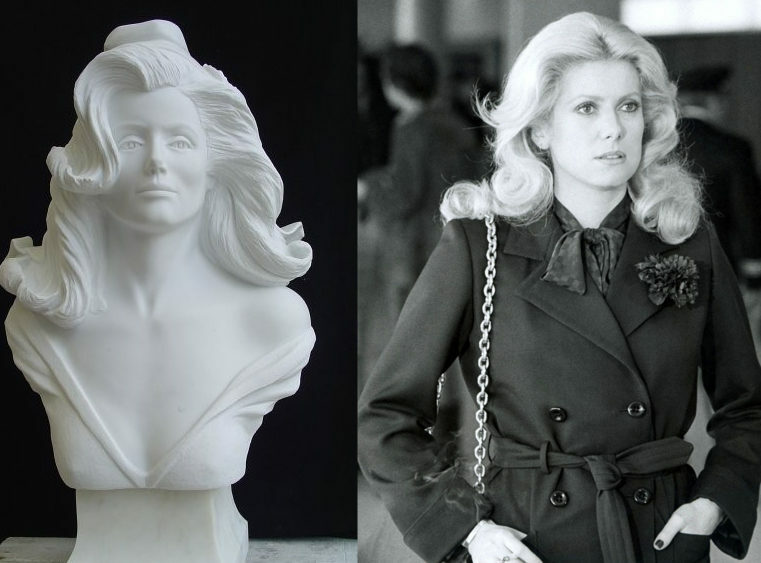 It is tradition to have a bust of Marianne featured in every French town hall. 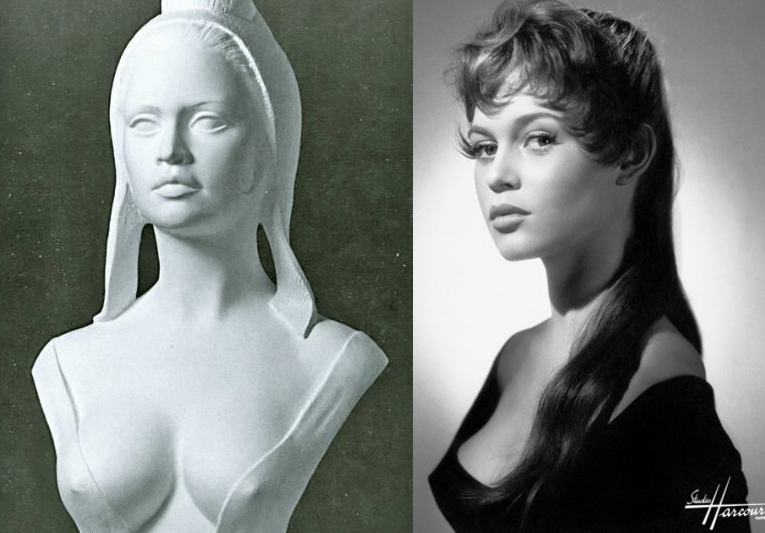 Since 1969 she has taken on the features of famous women such as Brigitte Bardot, Catherine Deneuve, and most recently Sophie Marceau. 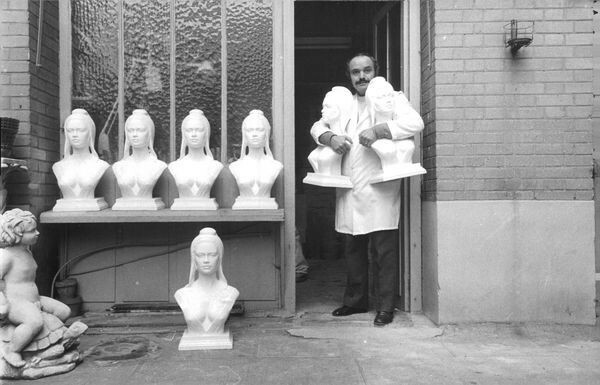 Sculptor with his busts of the Brigitte Bardot version of Marianne. 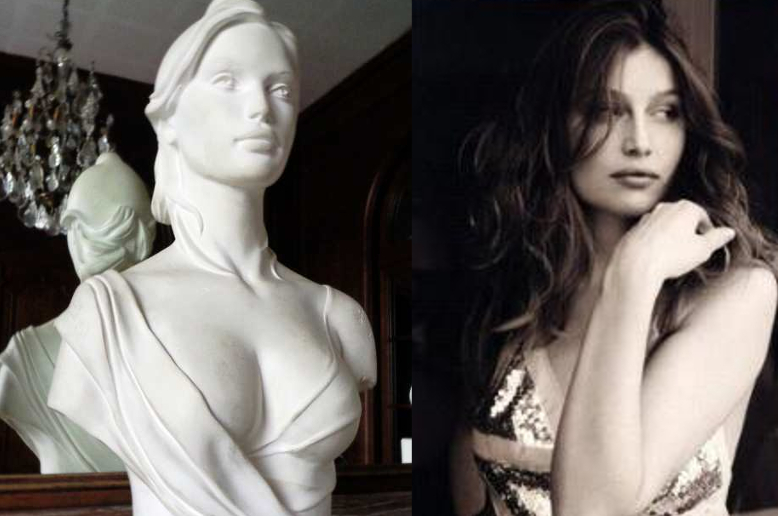 Laetitia Casta (2000) One of the most popular representations of Marianne in modern times. 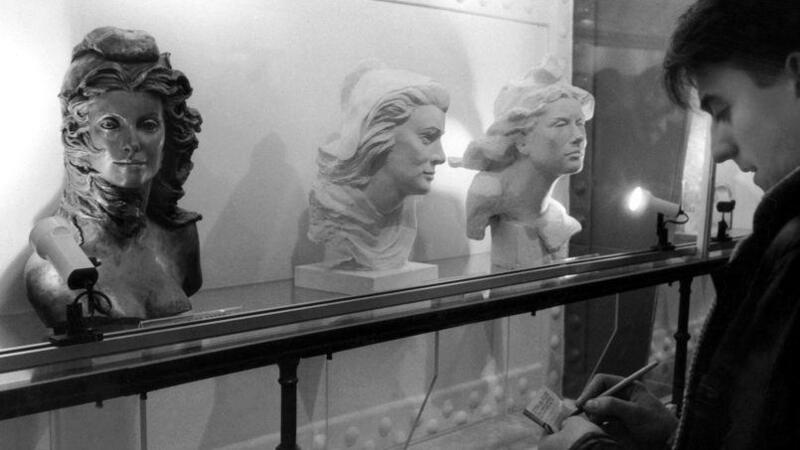 Since 1944 the president of France has chosen an image of Marianne to be featured on stamps. 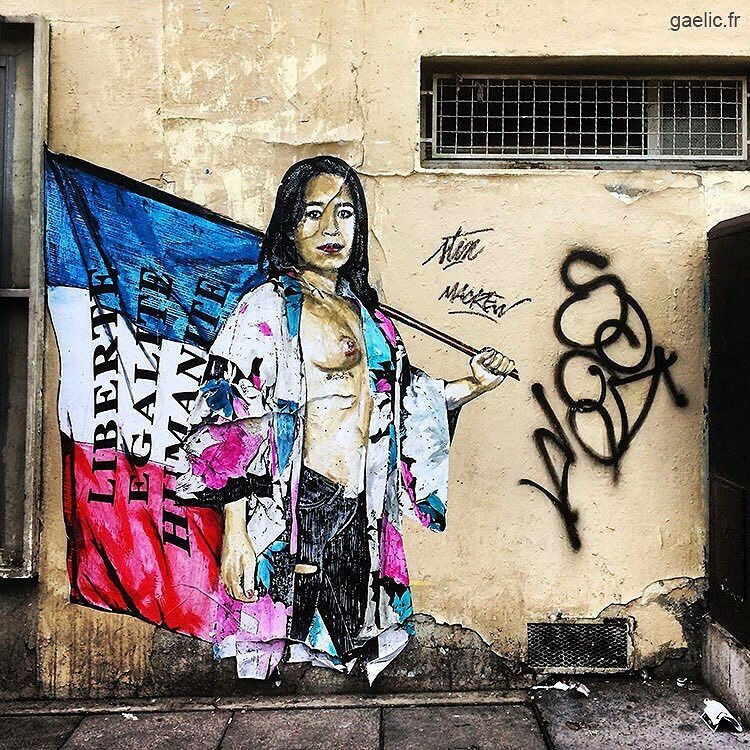 When former President François Hollande was elected, he wanted the new stamp to represent the values of youth. The inspiration of the stamp included art styles such as manga, Disney, and Renaissance. 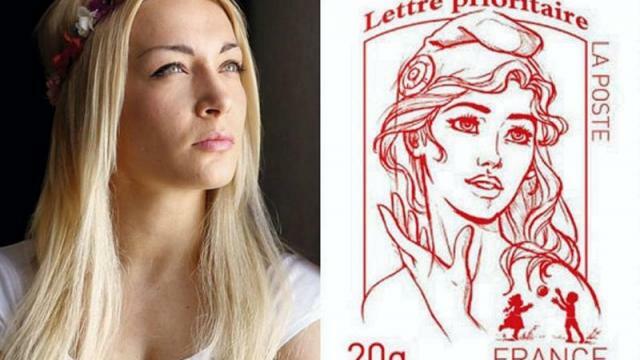 The stamp design broke the mold by not having an idealized version of Marianne, but instead used the non-French and very controversial Inna Shevchenko, leader of the women’s movement FEMEN, as the model. Inna Shevchenko and the 2013 Marianne stamp. 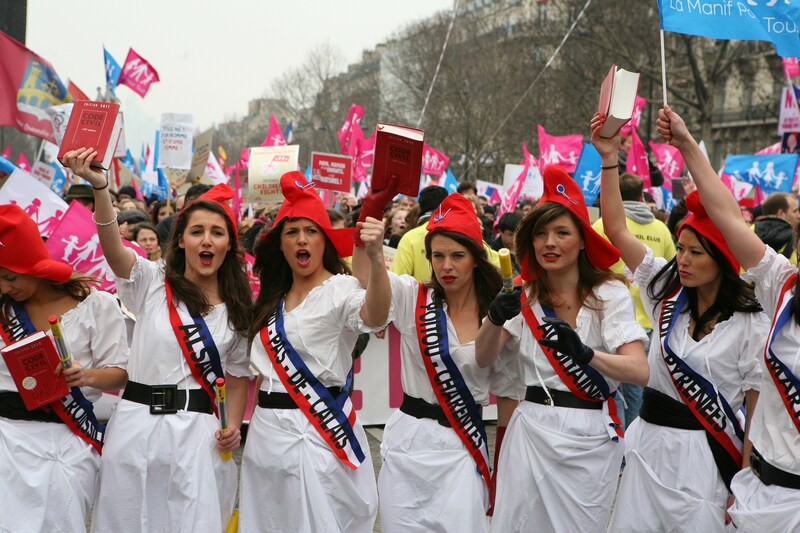 Women representing Marianne can often be spotted at social movement events throughout French history. 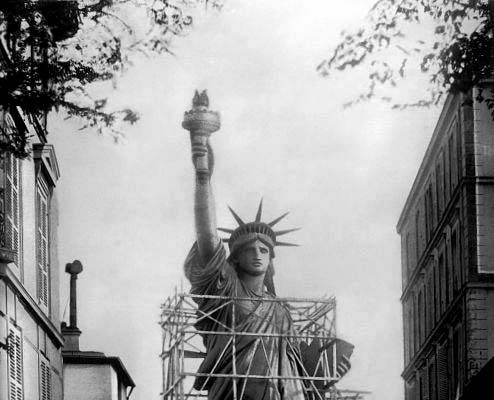 Her constant presence in French culture shows that she was never just a symbol, but the heart that pumps the veins for all those who choose to express their voice freely. 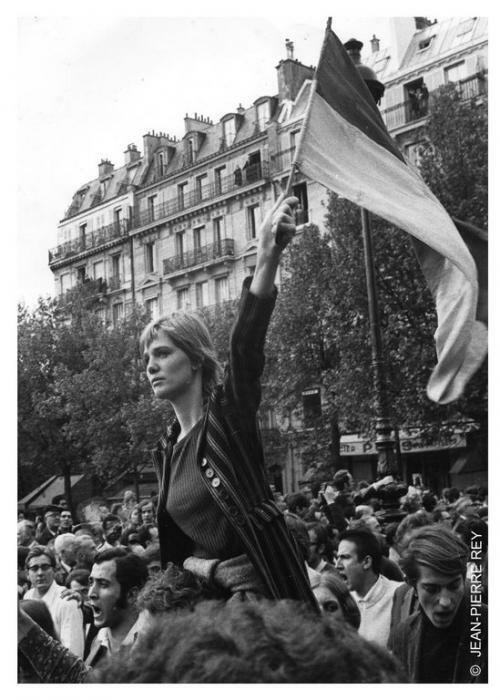 And who knows, if you take to the streets with a French flag and a strong message; then maybe you too could be chosen as the next face of Marianne.